1. Loss of capacity. What if you become incompetent and unable to manage your own affairs? Without a plan the courts will select the person to manage your affairs. With a plan, you pick that person through a power of attorney. 8. Retirement accounts. Do you have an IRA or similar retirement account? Without a plan, your designated beneficiary for the retirement account funds may not reflect your current wishes and may result in burdensome tax consequences for your heirs. With a plan, you can choose the optimal beneficiary. 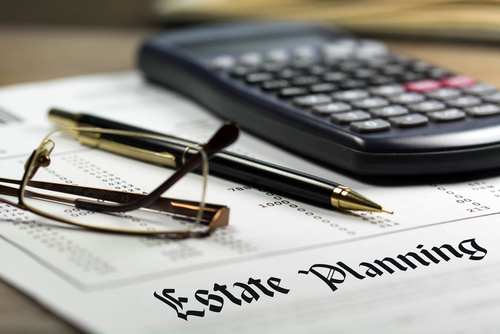 Contact your attorney to discuss your estate plan.